YesYoga runs sessions at venues across the city. Visit our regular Edinburgh yoga classes at OMH Therapies, Randolf Crescent and Yogas Got Hot in Comley Bank. 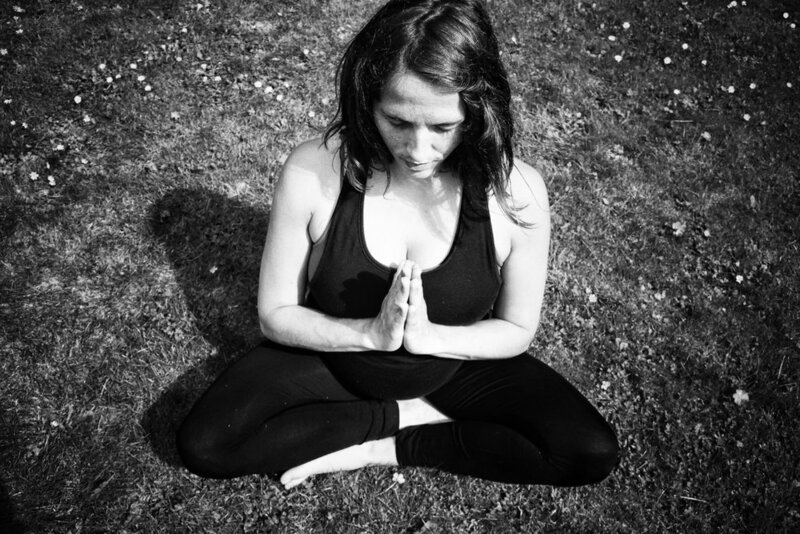 Edinburgh based yoga classes in Vinyasa, Pregnancy, Mum and Baby, and Family Yoga. ** Please register before you book. A fun, playful group class, open to all ages. Family Yoga can encourage a sense of playfulness, fun and creativity in interactions between parents and their children to help enrich communication, support closeness and personal connection and enhance everyone’s development in a nurturing way. Come and try it! Everyone is welcome. No Experience needed. **Please contact the studio to book. A wonderful opportunity for you to connect with your baby, meet other mamas and honour your pregnancy and many changes that occur during this time. Yoga is great way to strengthen the body and help alleviate common symptoms in pregnancy such as PGP, carpel tunnel, nausea, fatigue. These classes offer a welcoming, relaxed and calm space for you to move, breath and learn practical tools to support a calm, gentle birth. **Mums new to this class must complete this registration form and email to tess@yesyogayou.com at least 48hrs before your first class. Supportive post natal classes to nourish mama AND baba in an integrated way. NURTURE | STABILISE | RESTORE | REVITALISE - Awaken and connect on a deep level with your body, your pelvic floor, your feet, your breath and your baby using yoga, breathwork, songs and massage. Relaxed classes where you and your baba are welcome with open arms exactly AS YOU ARE, Join in, feed, rest, change baby and share with other women to honour this remarkable time. Stay in touch and check the blog and instagram feed for updates on workshops & class info.